The importance of staying connected and embracing the digital transformation has become important in all fields of business today. By taking advantage of the latest in technology, organizations across any industry can not only better serve their customers, but also empower their employees to work smarter and support key business initiatives. This is especially true in the real estate space, where time is of the essence, and the right technology can be the difference between closing the deal or losing out to the competition. 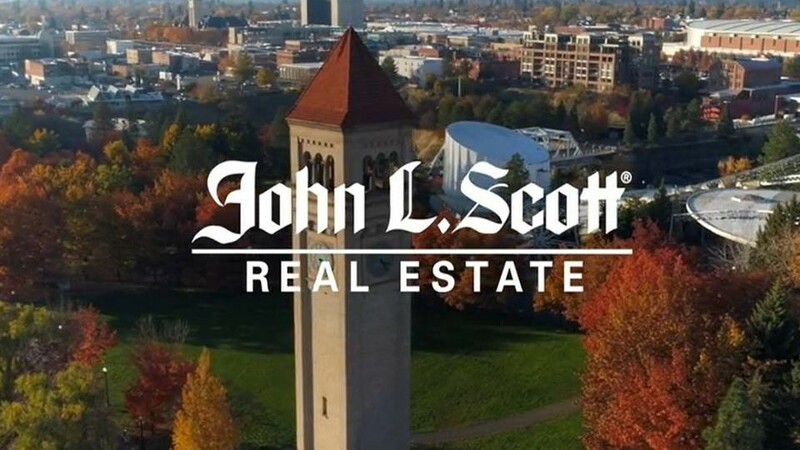 Here in Washington, we’ve been fortunate to work with and support one of the Northwest’s largest, most innovative real estate firms, John L. Scott. Through our partnership, we’ve used our technology to enable them to build custom tools that allow agents to close deals faster and consumers to find their perfect home. In a world overrun by major real estate websites offering you surface-level information, this agency is creating custom solutions that go deeper than that, to help people get the detailed information they need when buying a home. 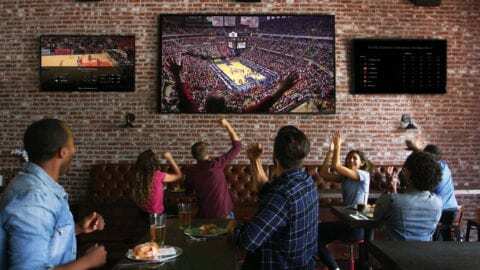 And, thanks to our Comcast Business services and technology support – they’ve been able to create in-depth real estate technology that offers a personal touch. 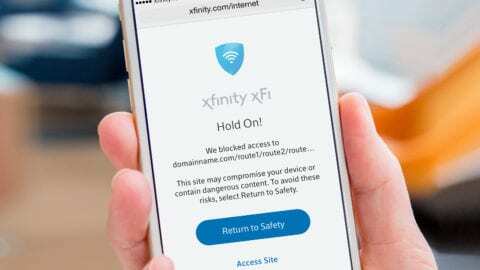 John L. Scott and Comcast Business provided greater detail on how our technology is powering the firm to be more nimble in a recent article for the Spokesman-Review. Through custom IT Solutions and SD-WAN technology, we have been able to help businesses like John L. Scott better manage their technology resources, improve overall efficiency, and ultimately, focus less on upkeep and more on creating true business innovation that sets employees up for success and delights customers. 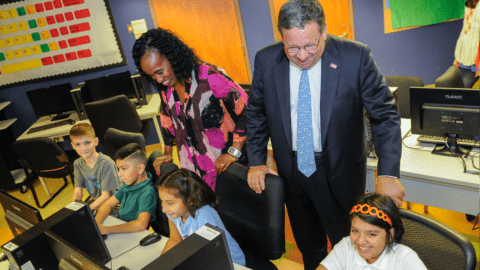 We are proud to provide these services for our business partners in the community and love being able to help them innovative, increase efficiencies and positively impact the customers they serve. Interested in learning more about our Comcast Business Services across Washington state? You can visit our Washington page, or our major metro area websites for Seattle, Tacoma and Spokane.